Look, y’all, you know the saying about “Opinions”, right? That everyone has one and everyone is entitled to one. My “opinion” about Sales Advice is very strong and I give it freely – as a friend most recently described, I’m going to be “as honest as a toddler or yoga pants” with you. 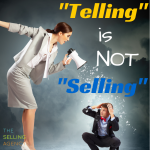 There is A LOT of BAD Sales Advice out there. Much of it is old and antiquated. As in, it was old 20 years ago and there are still “experts” and “training” companies spouting it today. That’s MY opinion about certain sales techniques and manipulation. You might feel differently about it. That’s also why you’ll never see techniques, tactics, or manipulative ploys in any of our Sales Skills Training. 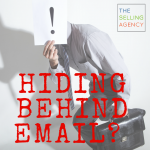 Tricks and Gimmicks make people distrust salespeople and make it harder for our profession. Transparent, value-driven outreach and phenomenal (persistent and consistent) communication skills win the day in sales and have staying power for a sales career. 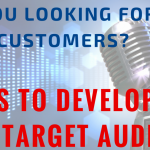 Tricks and Gimmicks only work so far as your audience is unaware. Once they catch on or once everyone starts using them, you’re screwed. You need a new bag of tricks. Or, to invest in being a better sales professional. Here’s a big hint: If it feels GROSS to you and you wouldn’t want to be on the receiving end, it’s BAD Sales Advice. If you would be mortified to say it, feel like you wouldn’t say it to your grandmother … or would be ashamed to do it, DON’T. You know it’s BAD Sales Advice if it’s grinding against your moral code or not aligned with your personal values. As I say in the video – that’s NOT the same thing as doing something that’s out of your comfort zone. Comfort zones can be moved. Values systems should not. Focus on Skills Building and being a better communicator, persisting with integrity, driving value into your outreach and conversations. Ditch gross gimmicks and honor your profession and your customers. 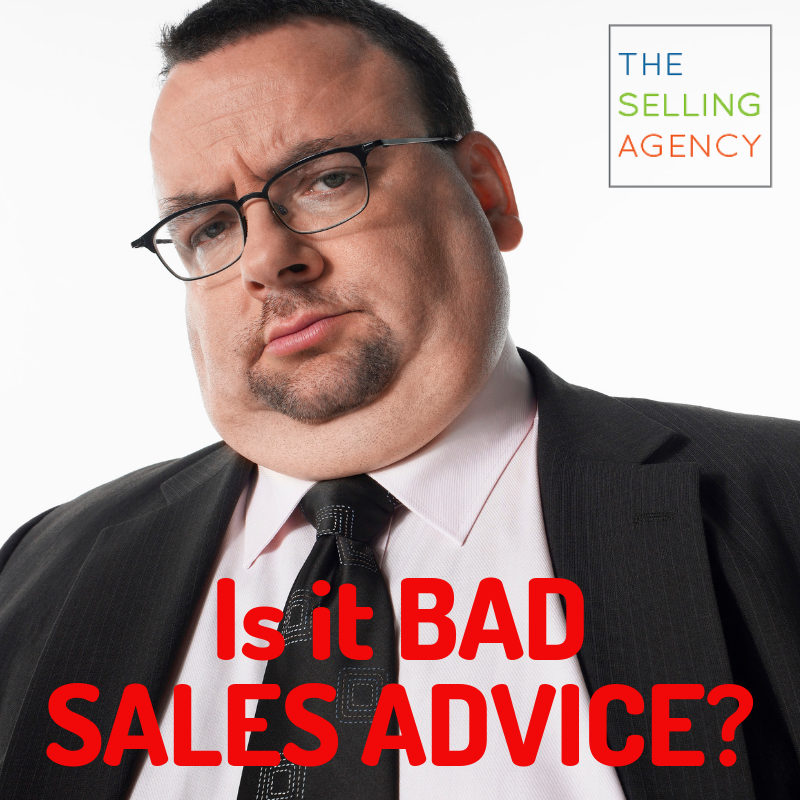 PS – What’s the WORST Sales Advice you’ve heard? Reply and I’ll share on social!